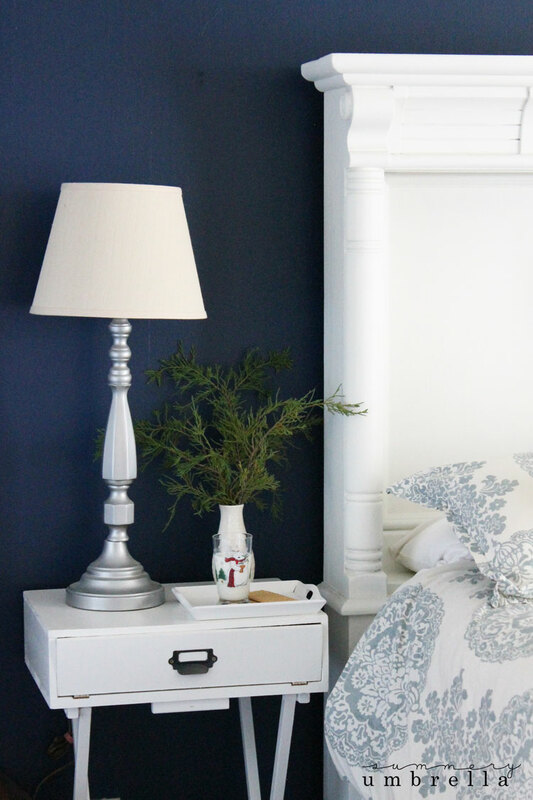 You don’t need a lot of supplies to create a beautiful and festive bedroom. 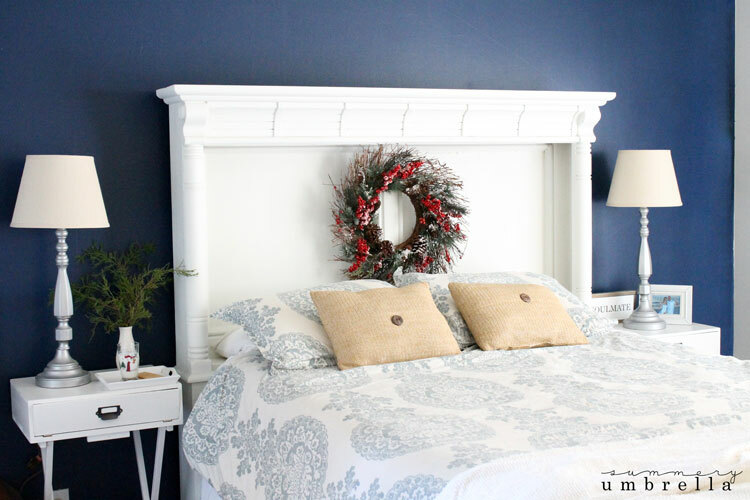 For instance, my beautiful and simple holiday bedroom decor today on the blog is so easy! 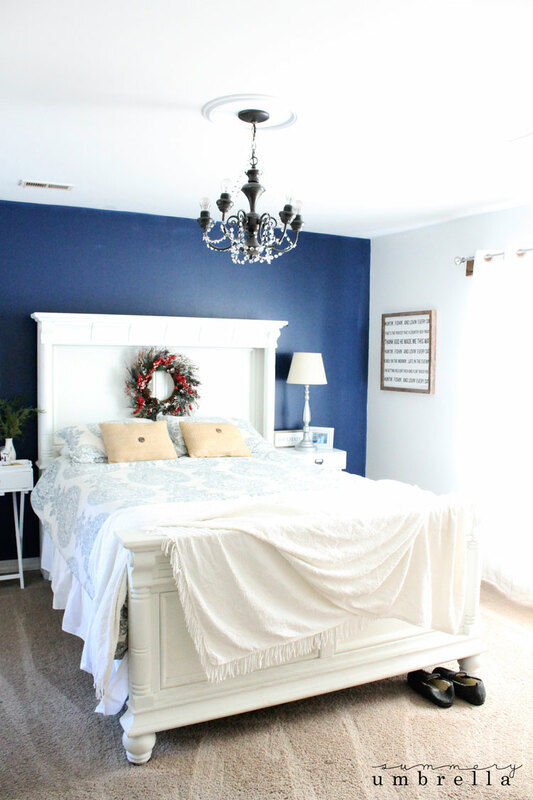 Do you typically decorate your master bedroom or even guest bedrooms for the holidays? Believe it or not, this is my first time. Really! It’s not that I didn’t want to, but I kept getting into this mindset where I thought I needed to “go all out” in order for it to work. And you know what? That’s completely untrue. 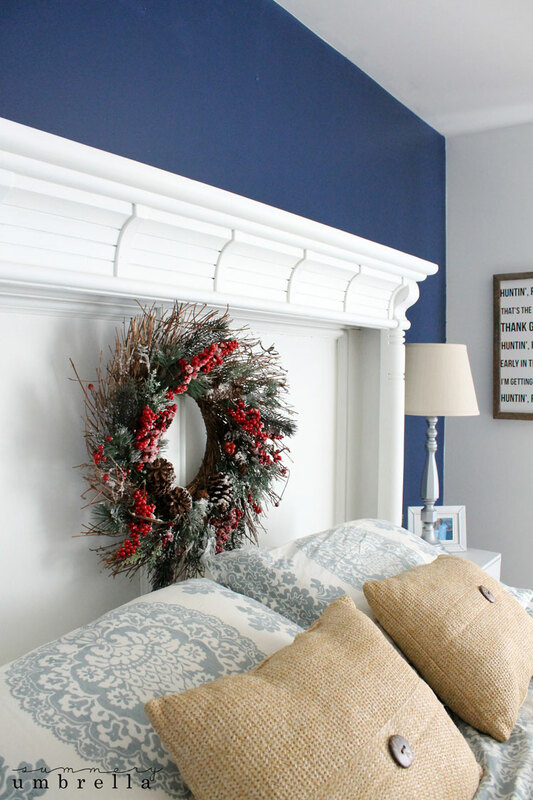 My master bedroom is a prime example that you can do something super simple, and still give it that beautiful and festive holiday spirit that we all love. Originally I had this wreath on my front door, but it just looked too small. However, I absolutely adore this wreath that I got a few years back, and wanted to use it somewhere in my home. You know what I did? I literally walked around my house with this wreath, and held it up to various surfaces trying to figure out where it would look the best. Never in a million years did I think it would fit in my bedroom. It just goes to show… you can’t know, what you don’t know. LOL. 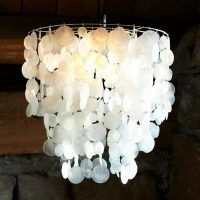 Just remember, you don’t need a ton of decor to make any room of your home sparkle and shine. 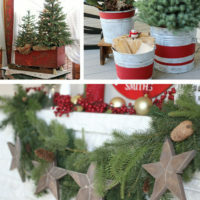 All you need is a few well placed items to set the entire mood. Don’t want to spend a lot of money? No problem! 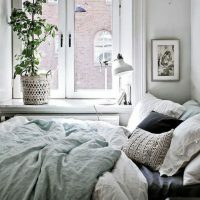 Think flowers, nature, change your pillows/throws from one room to the next, or even paint. If I had the time I’d love to paint my home different colors for each season. Yea, yea, yea. I know. It’s crazy, but I’d still love it!